Most NASCAR Fans are aware that two great series will roll into Bristol this weekend. 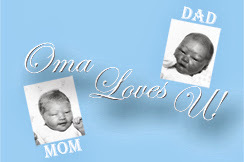 However, many racing enthusiasts do not realize that on Saturday, they can experience two exciting events. After the Xfinity race this Saturday, fans are encouraged to ‘stick around’ for the future stars of NASCAR who will take to the track in the second part of Bristol Motor Speedway’s doubleheader afternoon. Further, the NASCAR K&N Pro Series visit to Bristol Motor Speedway on April 14 will receive a 25-lap increase. As part of the lap increase, the ‘Zombie Auto 150’ will now provide the crowd with what promises to be a dramatic closing 50-lap shootout to determine the race winner! 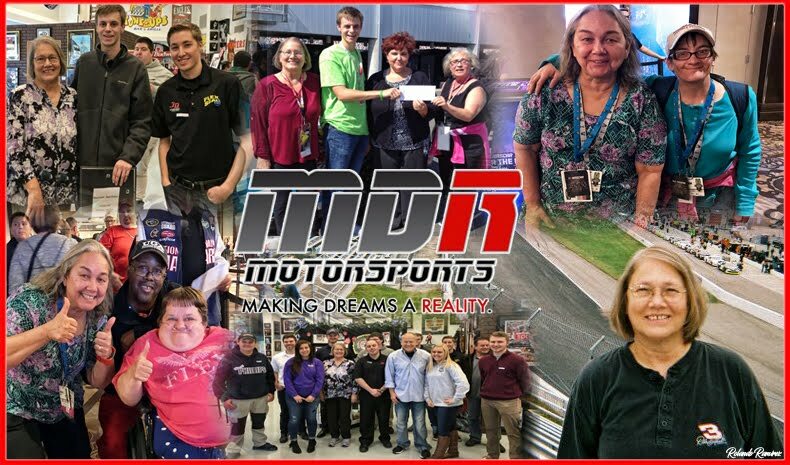 The increased laps are part of an initiative by the NASCAR K&N Pro Series to enhance driver development, competition and excitement in the entry-level developmental touring series and for it to mirror the new stage-racing format employed by NASCAR's top three touring circuits. After 100 laps, all teams will be provided with a controlled five-minute pit stop to service their cars before the final 50 laps. The Zombie Auto 150 is part of the Food City 500 weekend, which is showcased with the NASCAR XFINITY Series Fitzgerald Glider Kits 300, also on April 14, and the marquee Food City 500 NASCAR Monster Energy Cup Series race on Sunday, April 15. MacDonald will return to Bristol, but instead of his familiar No. 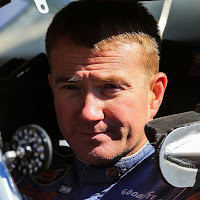 71, the Rawley, Massachusetts, native as been announced as the driver of Calabrese Motorsports’ No. 43 Calabrese Auto Group Toyota. 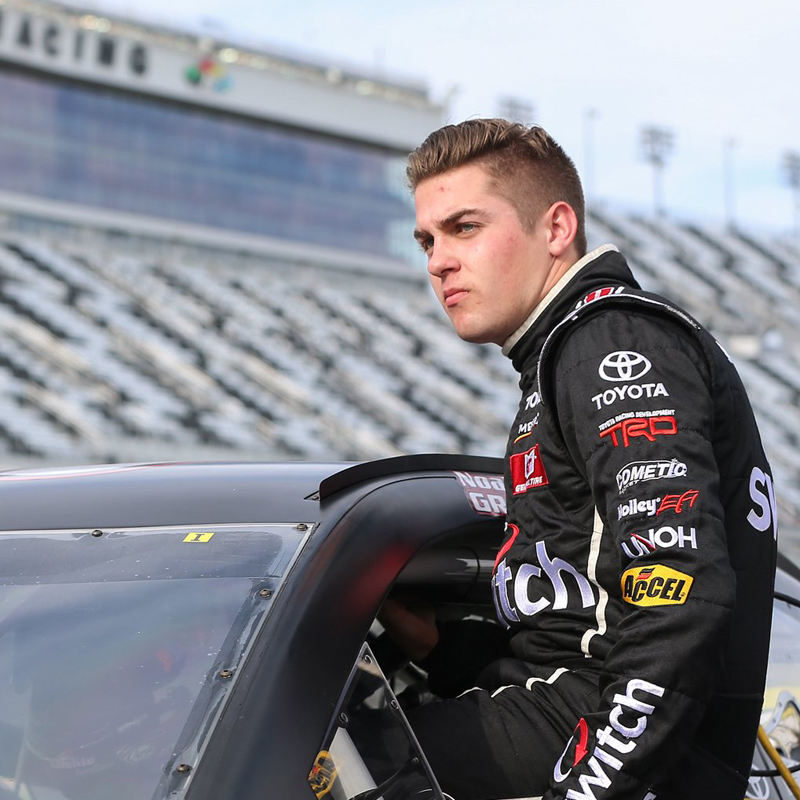 With the NASCAR Camping World Truck Series off this weekend, Kyle Busch Motorsports driver Noah Gragson is looking to add more hardware to his trophy collection. The NASCAR Next alum had six K&N Pro Series wins before moving up and will jump in the No. 54 Switch Toyota for Bristol. The Las Vegas driver has a start at Bristol in the K&N Pro Series and one on the Camping World Truck Series. Todd Gilliland piloted the No. 54 to Victory Lane in the K&N Pro East opener at Florida’s New Smyrna Speedway in February. Gilliland will be at Bristol, but sporting a new number. The NASCAR Next alum will be in the No. 98 Mobil 1 Toyota for his father’s team. He’ll be teammates with Gragson and Sunoco Rookie of the Year candidate Tyler Ankrum. Meanwhile, Tyler Dippel has moved over to the No. 41 TyCar Toyota, and Mark Rette has tabbed Canadian Grant Quinlan to fill the void in the No. 30 JRI Shocks Ford. Rev Racing had a tough opening race, with Ryan Vargas bringing home a team-best 12th-place. 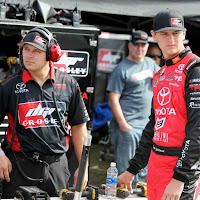 They’ll look to rebound at Bristol, where Ruben Garcia Jr. finished second to Harrison Burton last season. Garcia had his opening night cut short by an electrical issue. 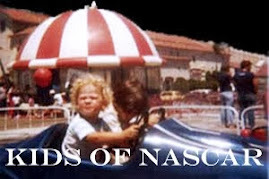 Gilliland isn’t the only driver coming to Thunder Valley on a winning streak. Derek Kraus, who won the K&N Pro Series West opener at Kern County Raceway Park in Bakersfield, California, last month, leads a trio of Bill McAnally Racing drivers to Tennessee. 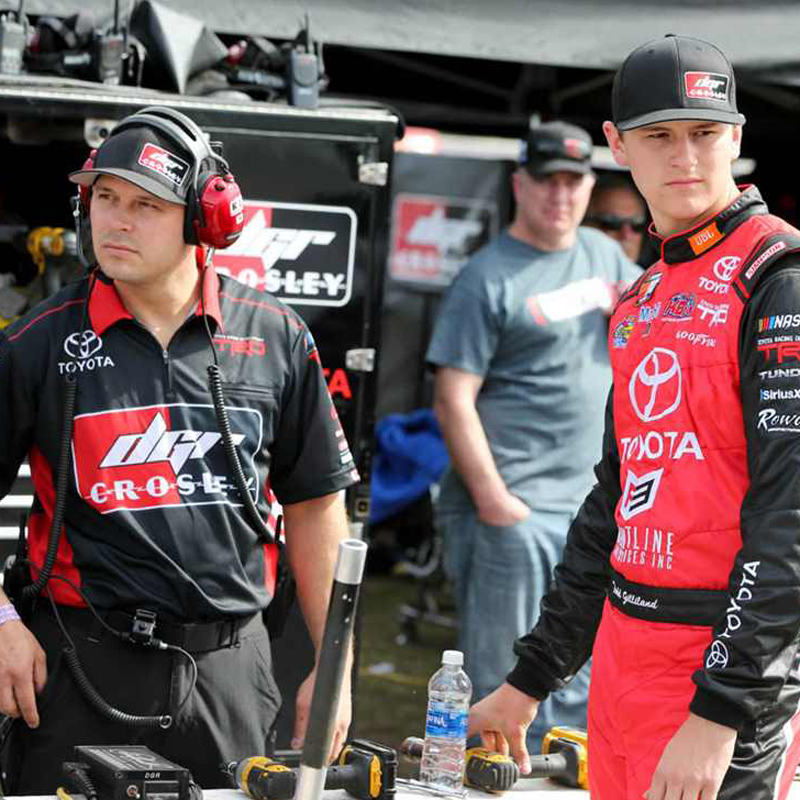 Kraus, 16, will be joined by 20-year-old Cole Rouse and 16-year-old Hailie Deegan. Rouse finished second at New Smyrna and third at Kern this year, while Deegan is coming off a seventh-place run at Kern. The K&N Pro Series race at Bristol has always attracted a strong international contingent, dating back to the inaugural event in 2012, won by Brazilian Nelson Piquet Jr. In addition to 2015 NASCAR PEAK Mexico Series champion Garcia, Saturday’s field will include Mexico’s Juan Manuel Gonzalez and Brazilian Marcos Gomes. Gonzalez, who made his K&N Pro Series debut at New Smyrna, will pilot the No. 5 Illux/Telcel/NextGen Toyota. 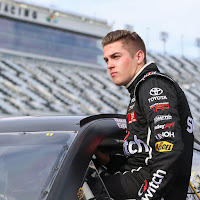 The 18-year-old also ran the NASCAR FedEx Challenge Series opener last month at Monterrey. Gomes, 33, is from Ribeirao Preto, Brazil, where he was the 2015 Stock Car Brasil champion. 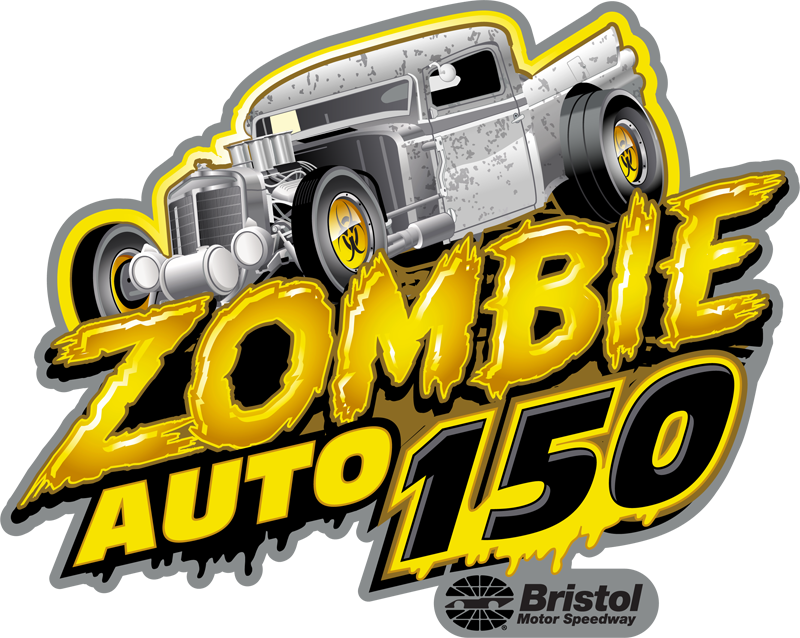 Air Date: The Zombie Auto 150 airs on NBCSN-Friday, April 20 at 1 a.m.
Tickets are available for the Zombie Auto 150 by calling the Bristol Motor Speedway ticket center at (423) 989-6900 or by visiting www.BristolTix.com. Logano & Ford In Victory Lane At Talladega! Ryan Blaney Wins At Texas!